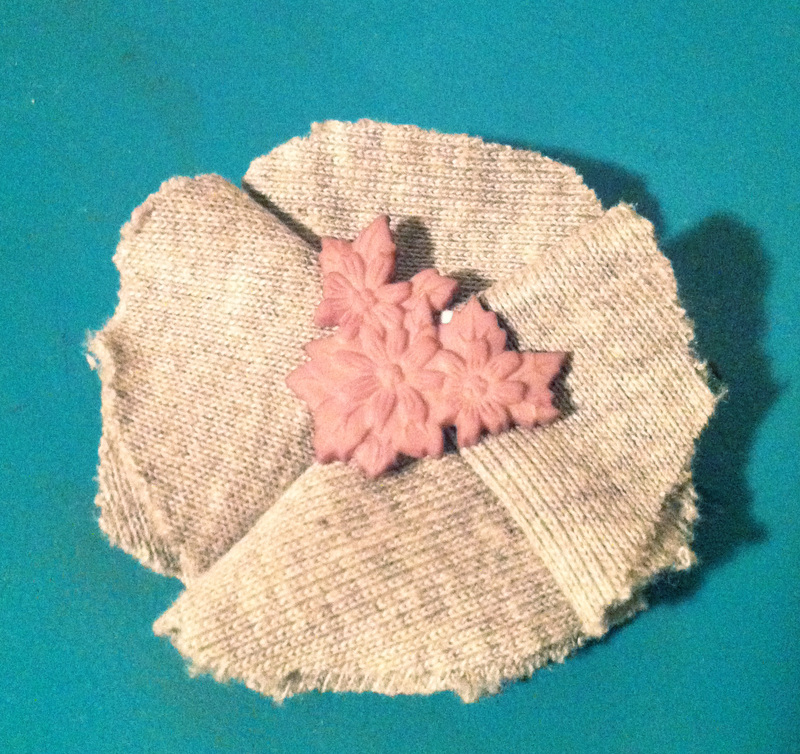 Either a pin, hair clip, hair band, etc. First cut out 4 circles of your chose of fabric. The bigger the size, the larger your flower will be. 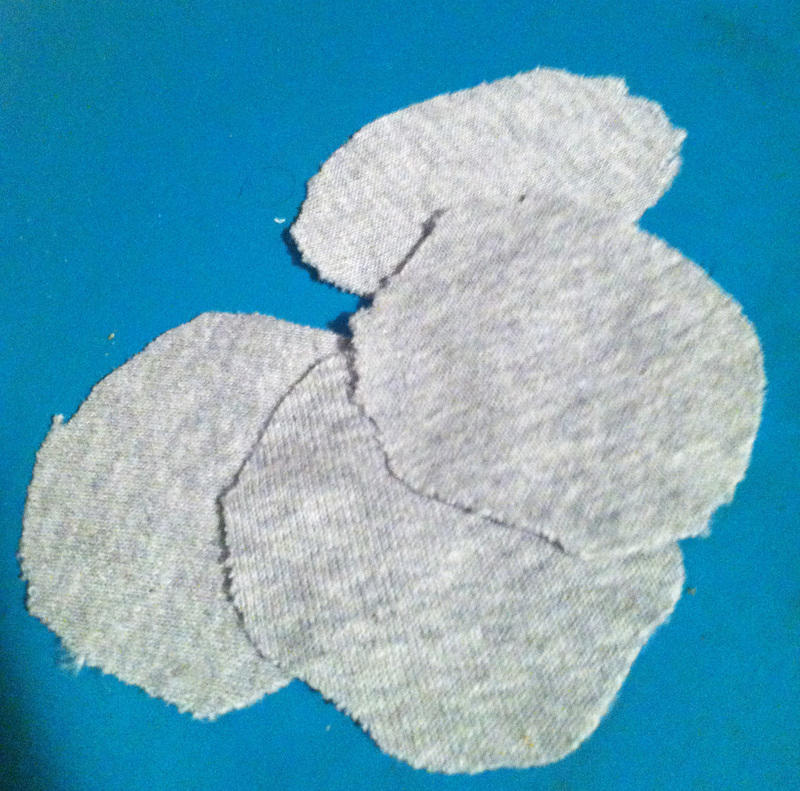 Place a small amount of glue into the center of the fabric circles. 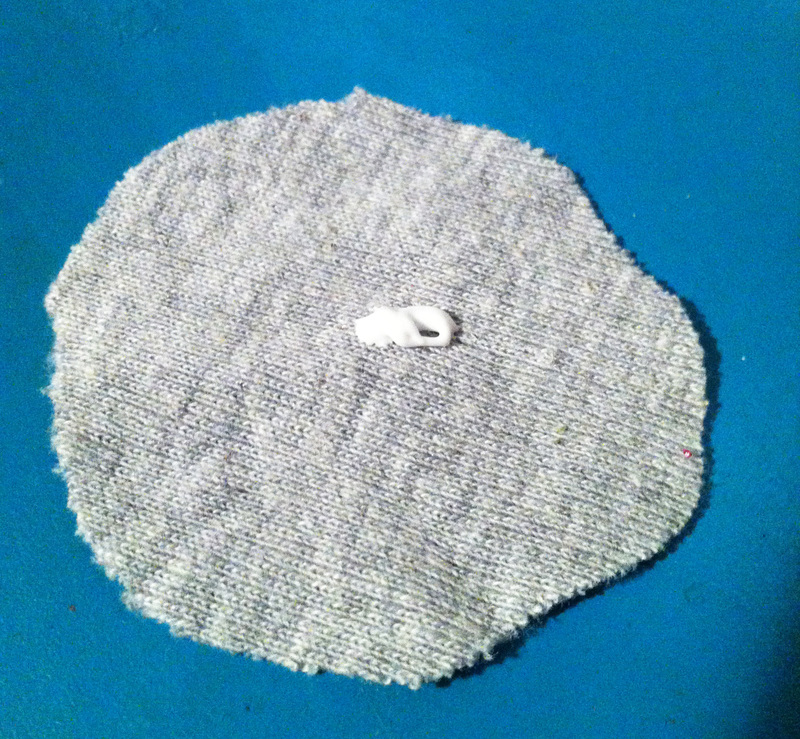 Next, fold the fabric circle in half and add another drop of glue. 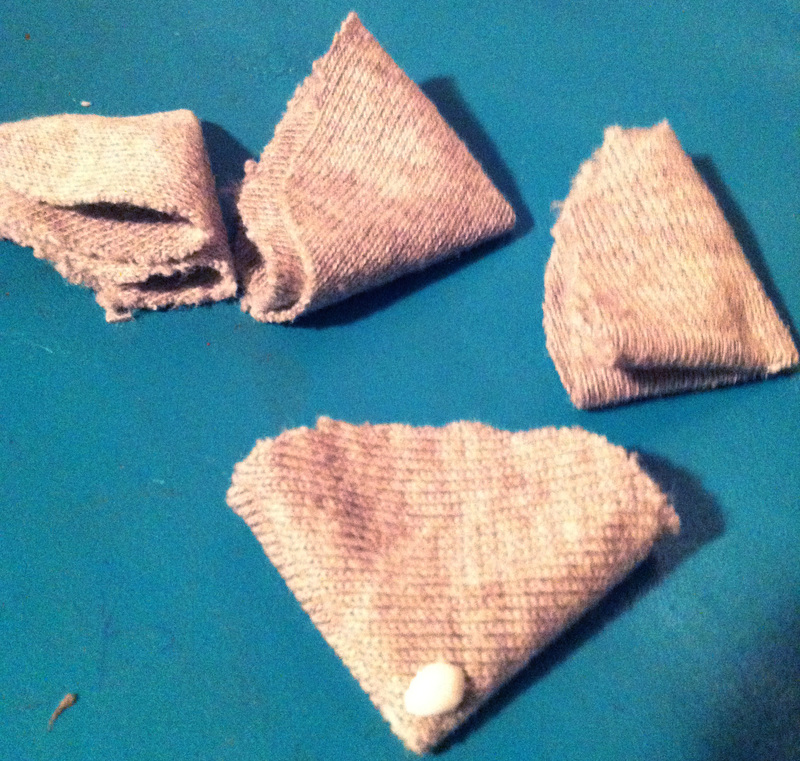 Then fold the fabric in half again. 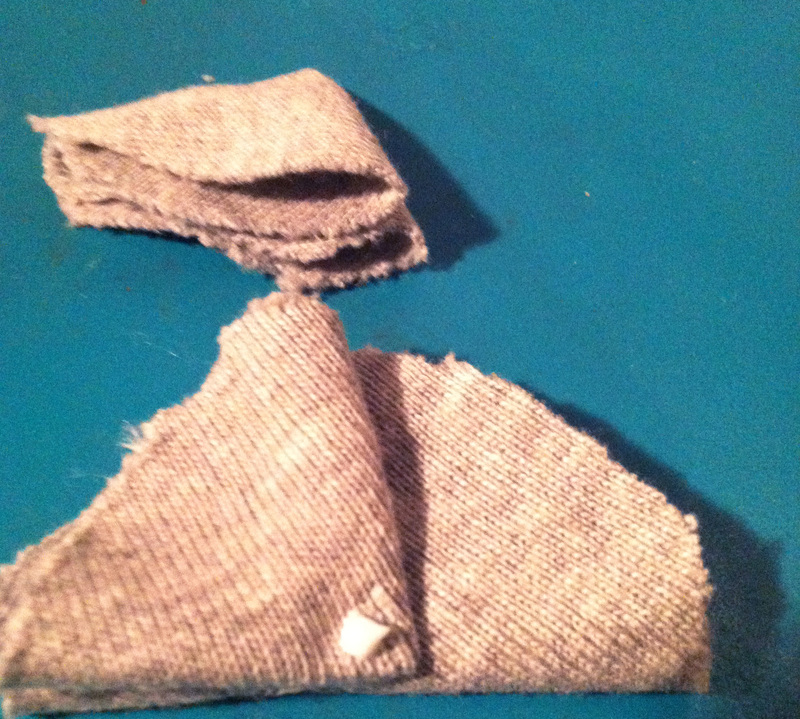 Place another drop of glue on the middle of the fold. 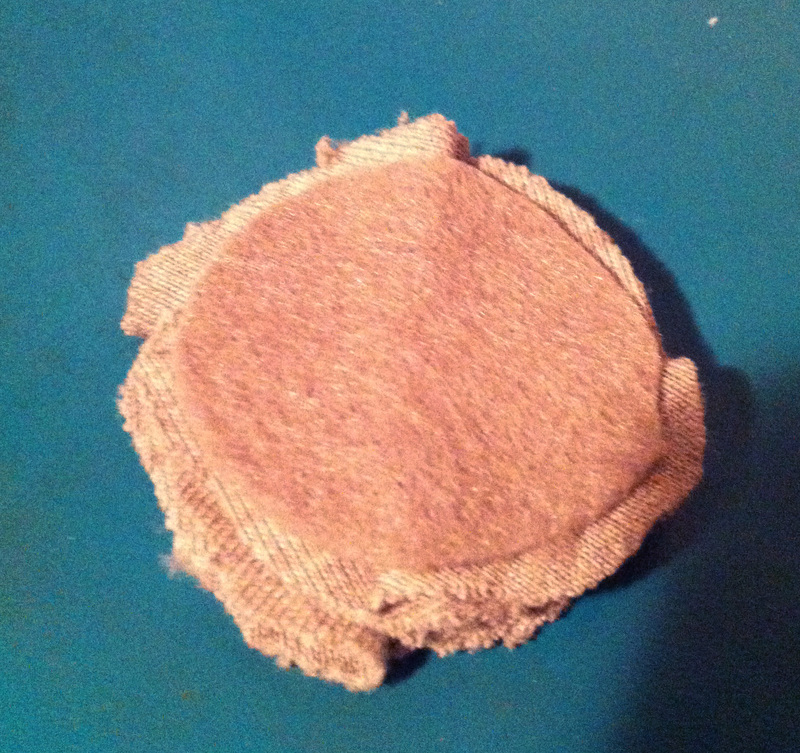 Place another folded fabric circle on top of the glue and repeat to make a complete circle. 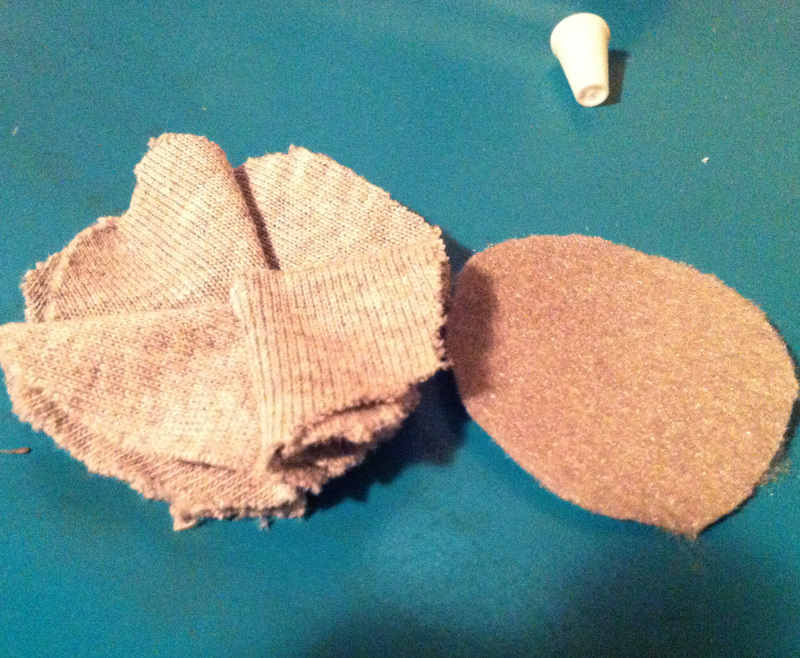 Next, cut out a circle of felt that is smaller than your flower. 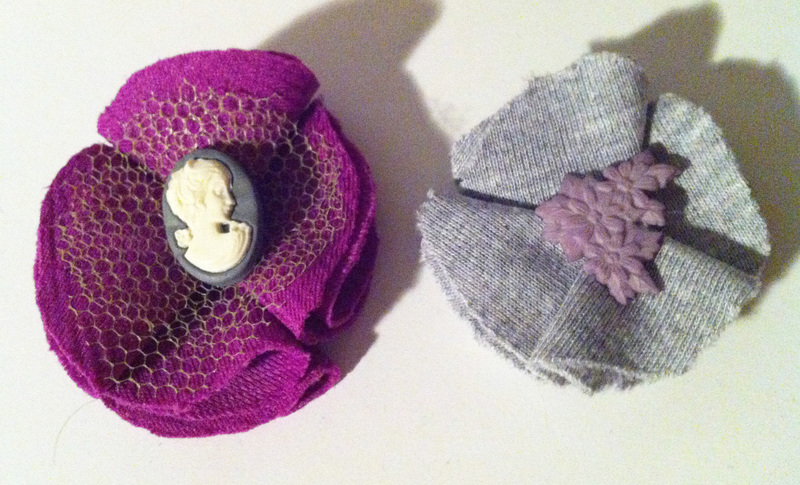 Apply glue to the entire back of the felt and attach to the back of the flower. 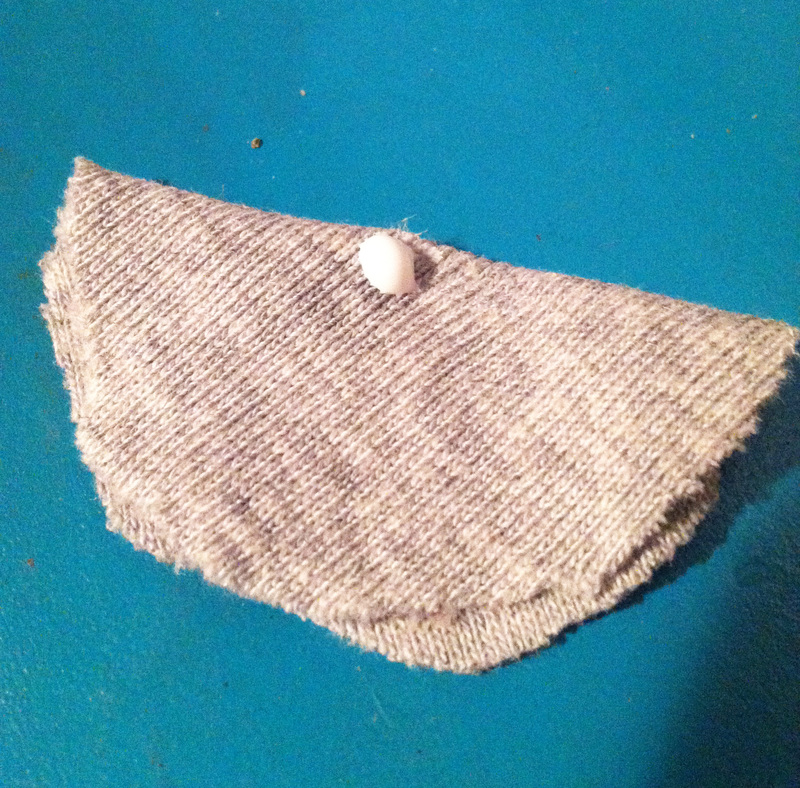 Pick out a matching button and glue to the center. Now you get to decide if you want to make it a pin, hair clip, headband, necklace, whatever.